The month of Halloween is officially upon us, and with it comes a slew of exciting spooky films to stream on your platform of choice – from newer hits like The Conjuring and The Witch to classics like Halloween and The Shining. Let’s take a look at some of the best options for streaming in October 2018. This 2015 documentary showcases a number of patients who suffer from sleep paralysis detailing their experiences, which are recreated through their narration. The sequences are not just chilling because of their own nightmarish imagery, but also because of the idea that these thoughts will worm their way into your own subconscious, perhaps even spurring a sleep paralysis episode of your own. Maybe watch this one in the morning. There’s something inherently creepy about a supernatural force with an ability to alter your perception of reality, be it a demon, a ghost, or – a mirror? Yes, even with an inanimate object as the center of its plot, Oculus is a surprisingly clever and unnerving horror film, boasting two solid performances and a unique narrative structure that sets it apart from the competition. 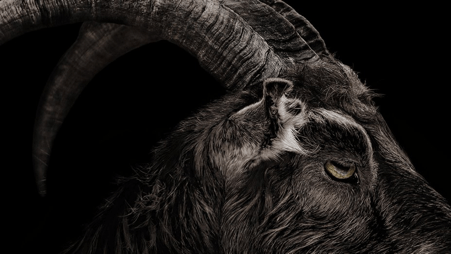 While The Witch doesn’t offer the kinds of thrill-a-minute scares that some were expecting, its dreary, dread-soaked atmosphere and rainy-gray environment suits the season perfectly, culminating in a very disturbing and rather grotesque finale. 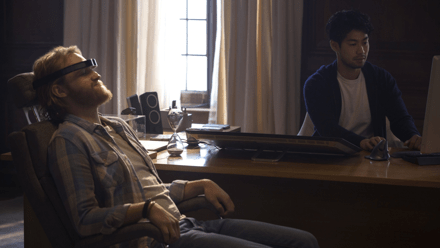 While the slow burn may turn off some viewers, those who want something more moody and artful will likely be very satisfied. 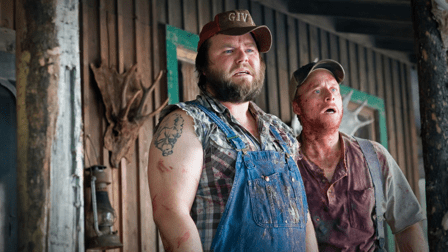 For those not in the mood for an outright scary experience, Tucker and Dale is a solid alternative, serving up one of the funniest horror comedies in years through a combination of genre parody and likeable characters. There’s nothing really ‘scary’ on display here, and the comedy is generally quite accessible, making this one of the easier recommendations – so long as you can handle some over the top gore, of course. 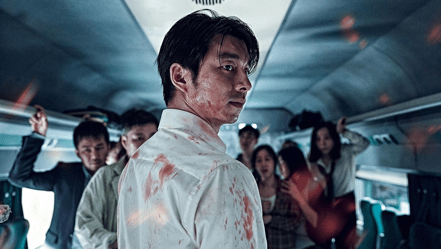 With an American remake just announced to be helmed by Conjuring creator James Wan, now is the perfect time to check out the sleeper hit South Korean original, a train-based zombie thriller that makes up for its formulaic story with an excellent pace and likeable characters. 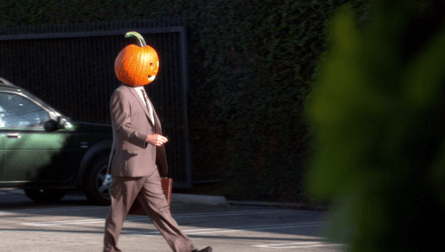 The episode that spawned a thousand Halloween memes (largely in part to Dwight’s infamous Jack-O-Lantern costume) is definitely worth a watch on its own accord. One of the more outright scary episodes of the long-running anthology series, Playtest was directed by Dan Trachtenberg (10 Cloverfield lane) and gained notoriety among fans for its ending, as well as a memorable protagonist and unique setting. As with other episodes of Black Mirror, it’s twisted, bleak and darkly ironic, resulting in a perfect Halloween experience. 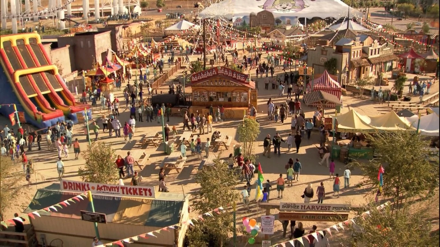 Taking just a slight change of pace, this fan-favorite episode of Parks and Rec was the first real introduction of Lil’ Sebastian. It also tackled an impressive number of subplots, wrapping many of them up by its conclusion. 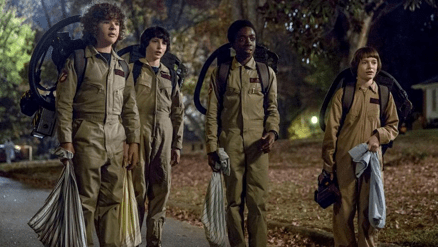 If you’ve been in contact with another human being at any point since July of 2016, then chances are all but guaranteed that someone, somewhere has told you to watch Stranger Things. If you haven’t, however, now is as good a time as any to start. 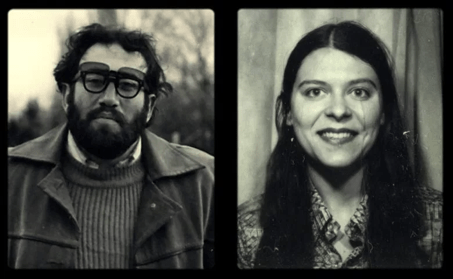 This documentary mini-series about the real-life robbery-gone-wrong that resulted in the death of Brian Wells is equally disturbing, bizarre, and engaging. The story itself baffled law enforcement, who claimed they had never seen anything like it. Those who have no familiarity with the story should simply experience the show without any prior knowledge for best results. While it can border on feeling exploitative, the events that unfolded are simply too strange to leave undocumented.